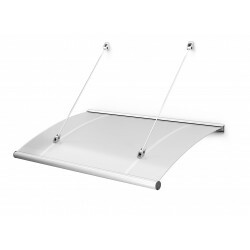 The most sophisticated line of canopies is designed for modern outer entrance doors. 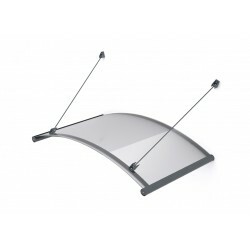 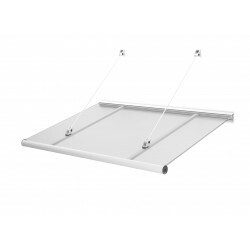 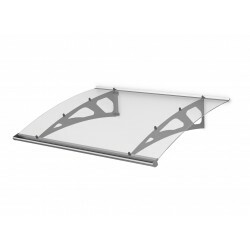 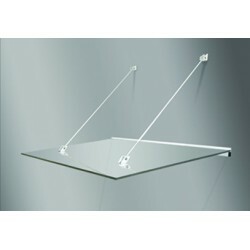 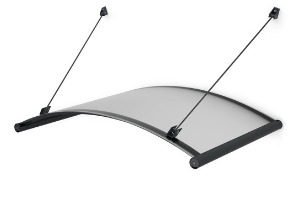 Agat, Rubin and Koral canopies are made from double-sided matt or transparent acrylic sheet and aluminium construction. 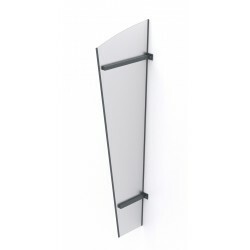 A minimalist construction and clear acrylic sheet of Lazur canopy matches every type of entrance doors.